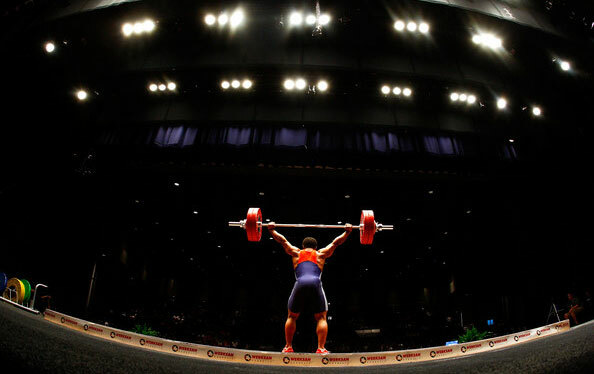 USADA announced today that Lemuel Grayson, of Colorado Springs, Colo., an athlete in the sport of weightlifting, has accepted a public warning for failing to obtain a Therapeutic Use Exemption (TUE) prior to his use of an otherwise prohibited medication. Grayson’s violation resulted from his use of a prescription medication containing hydrochlorothiazide – a prohibited substance on the World Anti-Doping Agency Prohibited List – which he was using under the care of a physician. Grayson, 59, had forthrightly declared the use of his medication on his doping control form at the time of sample collection and subsequently obtained a TUE authorizing future use of this medication in sport. Per the World Anti-Doping Code and International Weightlifting Federation Anti-Doping Policies, Grayson’s competitive results obtained on September 8, 2017, the date his positive sample was collected at the American Open Series 3 and World Team Trials, have been disqualified, including forfeiture of any medals, points, and prizes.